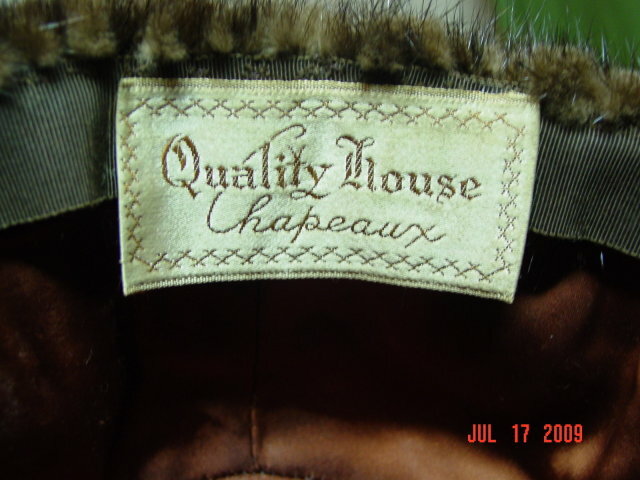 Vintage dark brown mink hat made by Quality House Chapeaux. 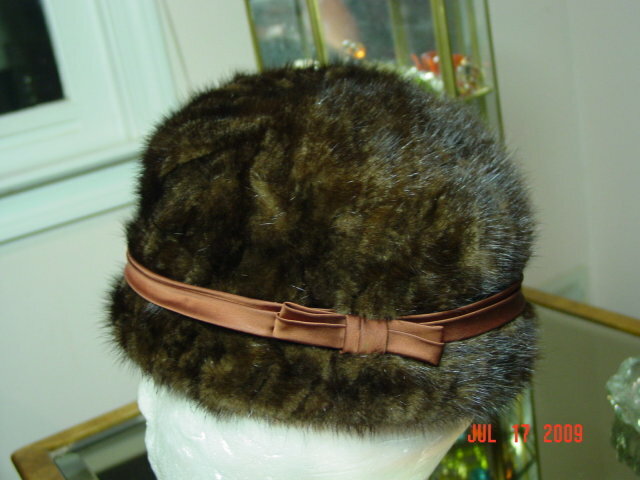 Brown satin band and bow fastened around it. 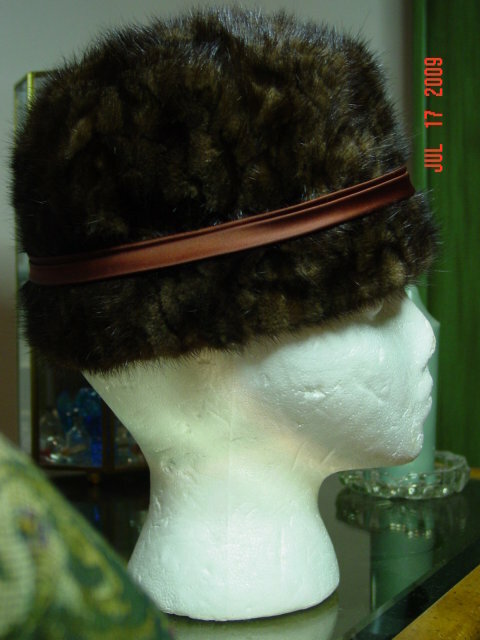 Inner band measures 21". Excellent vintage condition. 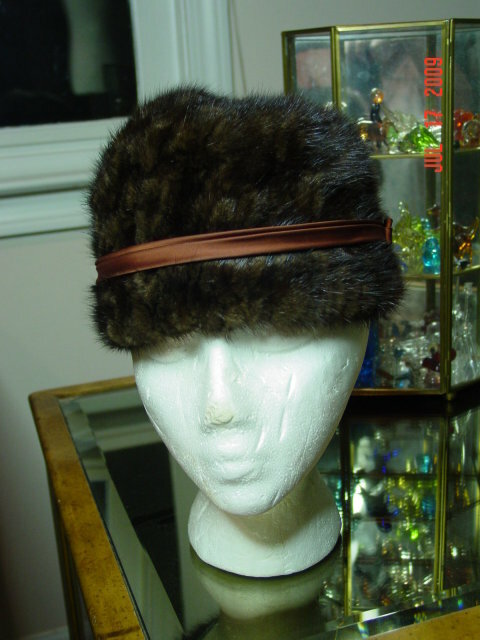 Items Similar To "Vintage Quality House Chapeaux Mink Hat"